Security system Unauthorized Entry Electrical Theft Deterrent Sys. 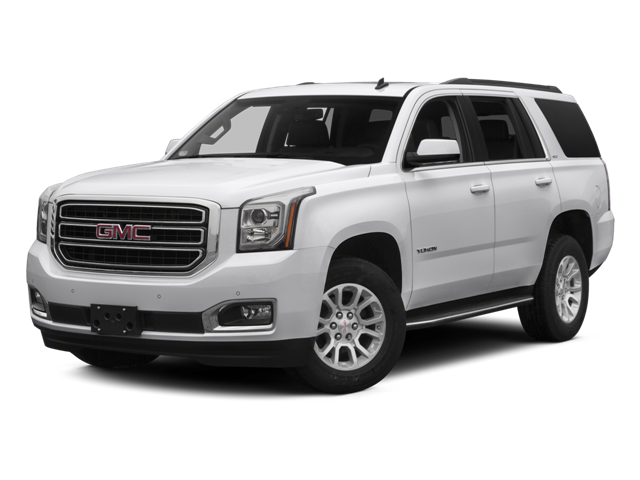 Hello, I would like more information about the 2016 GMC Yukon, stock# 1GKS2CKJ3GR101649. 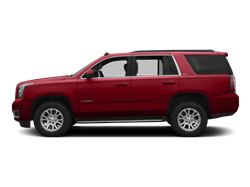 Hello, I would like to see more pictures of the 2016 GMC Yukon, stock# 1GKS2CKJ3GR101649.